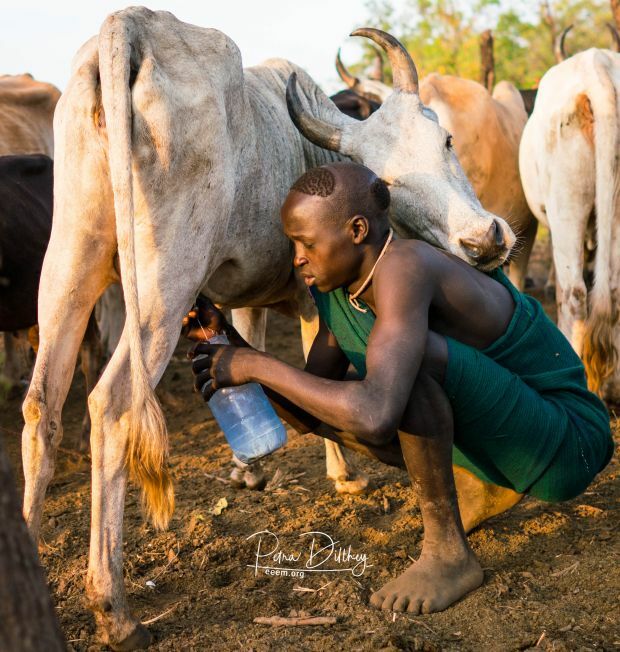 CELEP has issued a new brief “Pastoralism & the SDGs: how supporting pastoralism can help realise the Sustainable Development Goals” (February 2019, 8pp). It looks at the SDGs most relevant to the pastoral context, and assesses for each of them the main challenges as well as the steps needed to ensure that pastoralism can contribute to achieving the SDGs. These approaches are supported by concrete examples of interventions, provided by various CELEP members like up4change with its project eeem.org. You can download the brief here (PDF format).